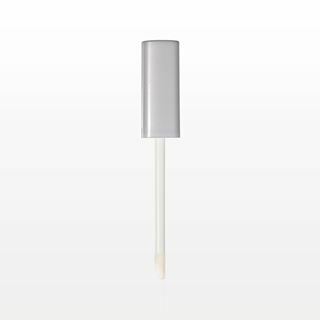 Precisely apply lip gloss or any liquid makeup, gel or serum with this flocked doe foot lip gloss applicator that comes with an attached matte silver cap and wiper. 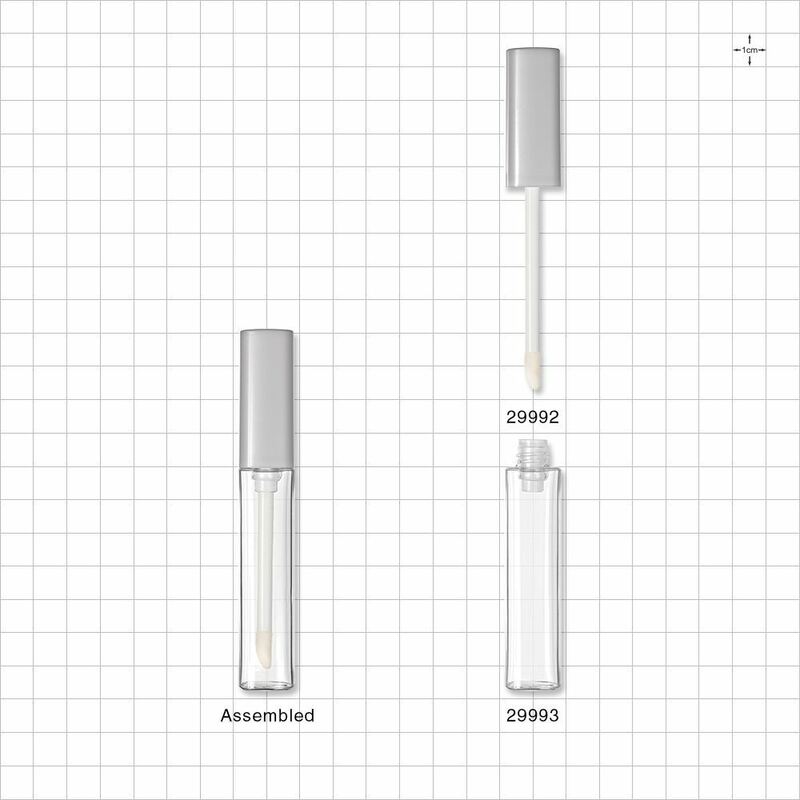 Fits with our 12 ml clear square vial (Part # 29993). 25,000 Pieces to Print a Logo or Change the Color. 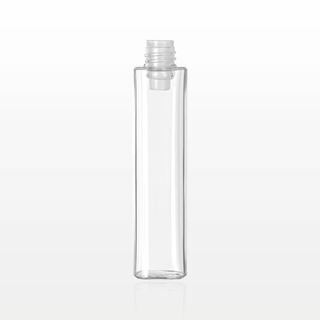 Fill this 12 ml clear PETG vial with any liquid makeup formula. Fits our Matte Silver Cap with Attached Flocked Doe Foot Lip Gloss Applicator and Wiper (Part #29992). 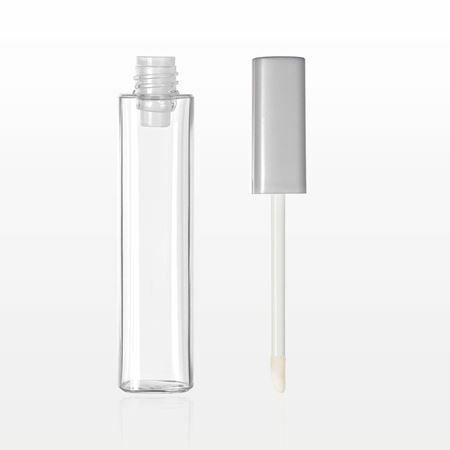 Measurements: 12 ml, 0.40 oz. 30,000 Pieces to Print a Logo or Change the Color. 193 of our 2018 Catalog.